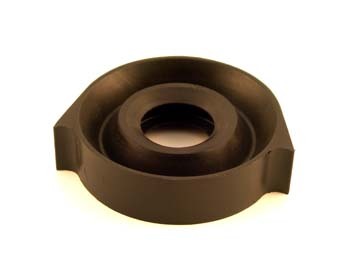 Support bushing for the driveshaft at the carrier bearing on 66-69 1800 and 67-68 120 series cars. It fits over the carrier bearing and does not use a spring and washer. Economy version.